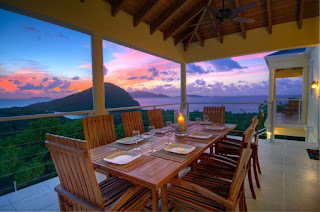 Travelindustrydeals: Seeking to escape day-to-day life? 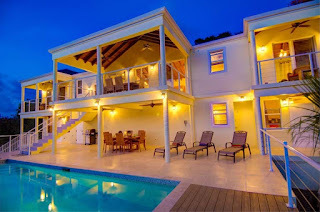 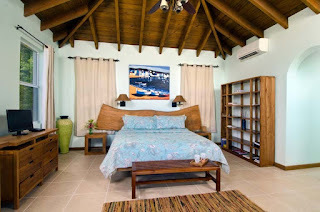 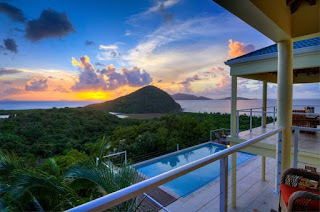 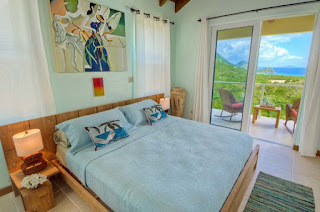 Enjoy a vacation at Flamingo Sunset by Villas of Tortola! 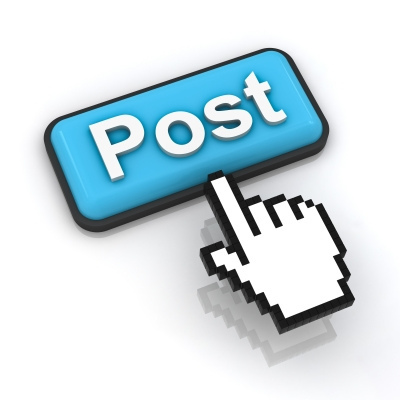 Seeking to escape day-to-day life? 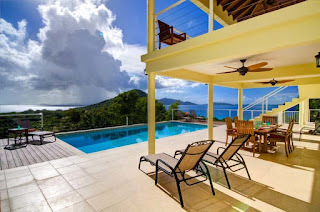 Enjoy a vacation at Flamingo Sunset by Villas of Tortola!